Our prices are highly competitive and we do everything possible to keep these as low as possible without compromising on the quality of our services. We regard each task as unique which requires individual assessment and quotation. We strongly recommend that you use request a quote form on “Contact us” page to request a quotation or send us an email on [email protected] with your requirements. 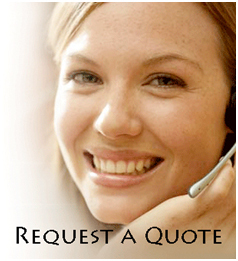 We aim to respond to all requests for quotation within 1 hour if received between 9am and 11pm. You may wish to ring us at 07737917018 to discuss your specific needs. We accept payments in our bank account by cash or you can transfer the money online through your internet banking. 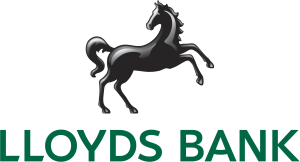 Cash payments can be made by simply visiting any branch of Lloyds or NatWest Bank and making a cash deposit into our account. 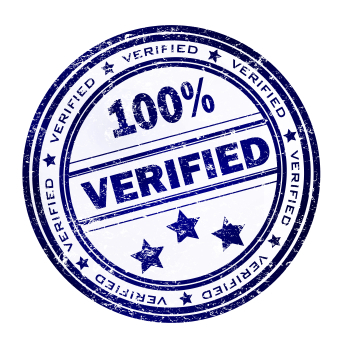 We are verified by both banks. Bank will provide you with a receipt for your payment. 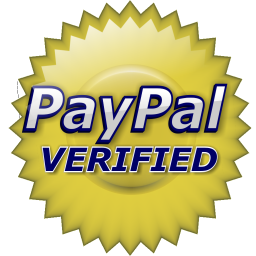 Paypal: We accept payments via paypal. We are verified by Paypal. Debit/Credit Card: We accept payments by debit/credit card using PaymentSense payment gateway and merchant services. PaymentSense is trusted, secure and is UK’s largest merchant service provider with a customer base of over 30,000 who process over £3 billion worth of card transactions per year . All card payments are securely processed by PaymentSense.